established in 2002 in Cahir, Co. Tipperary, is an independent retailer specialising in quality craft beers and ciders, lagers, wines, spirits and liqueurs from around the world. As well as stocking all your favourite big brand names, we aim to represent as many small, niche producers and suppliers as we possibly can, all at highly competitive prices suiting every budget. 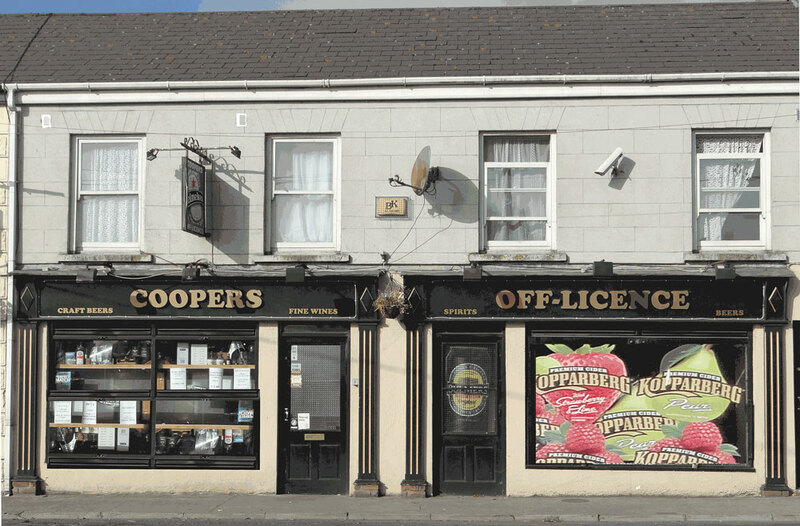 At Coopers Off Licence we are passionate about sourcing new products and we continually extend our range to ensure that all tastes are catered for. You will find yourself spoiled for choice, whether you visit us in store or choose to shop in our newly created online store, built to extend our eclectic portfolio of products to those who may not have access to such a selection elsewhere. If there's a specific product that you have in mind and you can't see it listed, please get in touch and we will do our very best to source it for you.